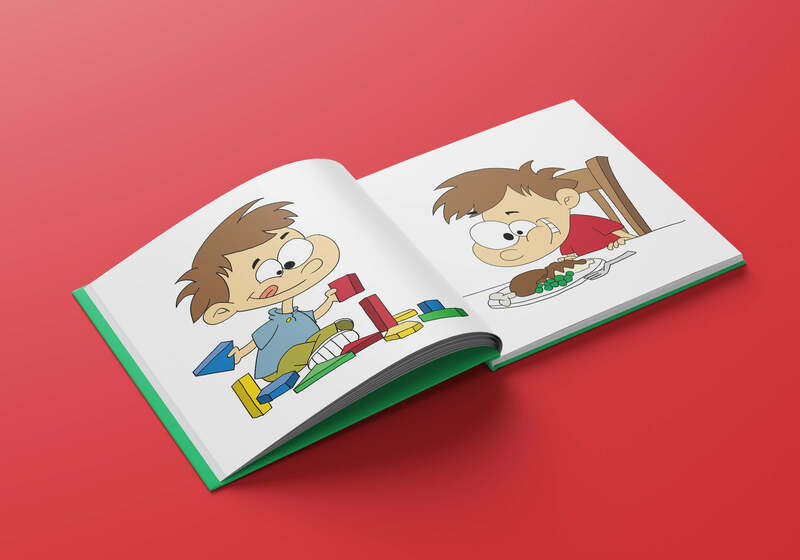 Nowadays, one-third of American Children are struggling with obesity!!! 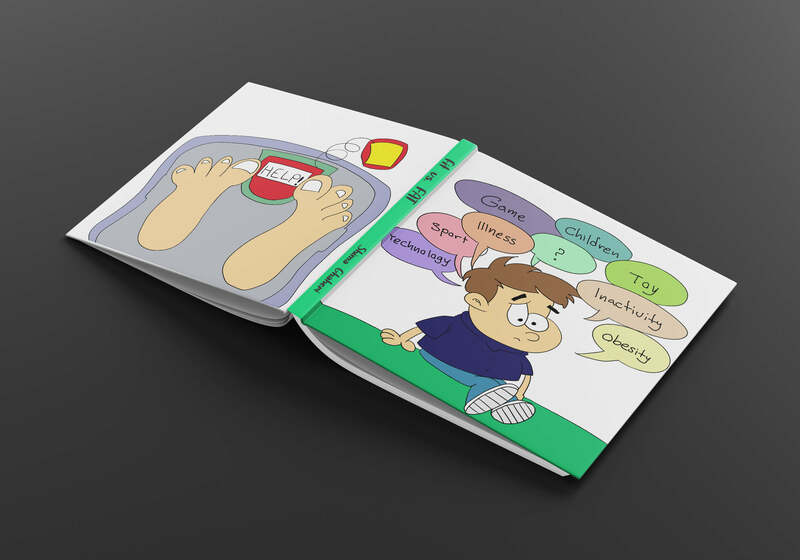 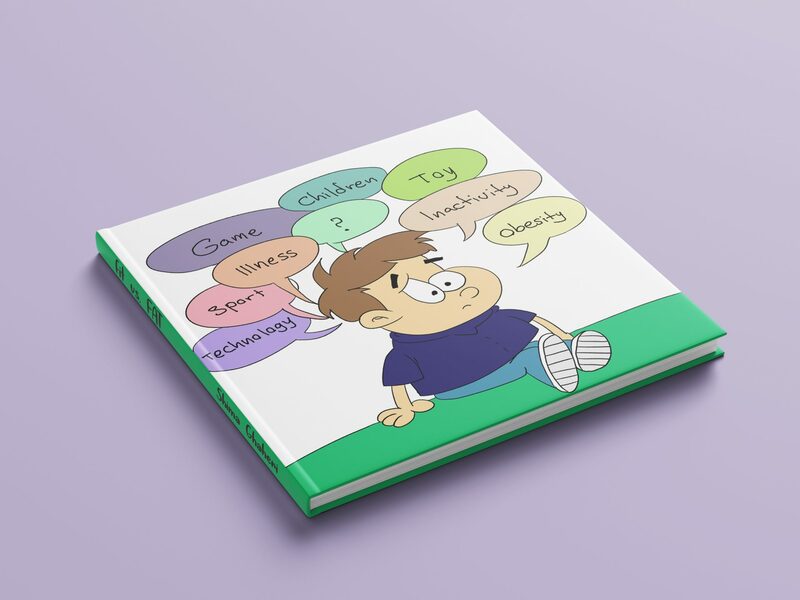 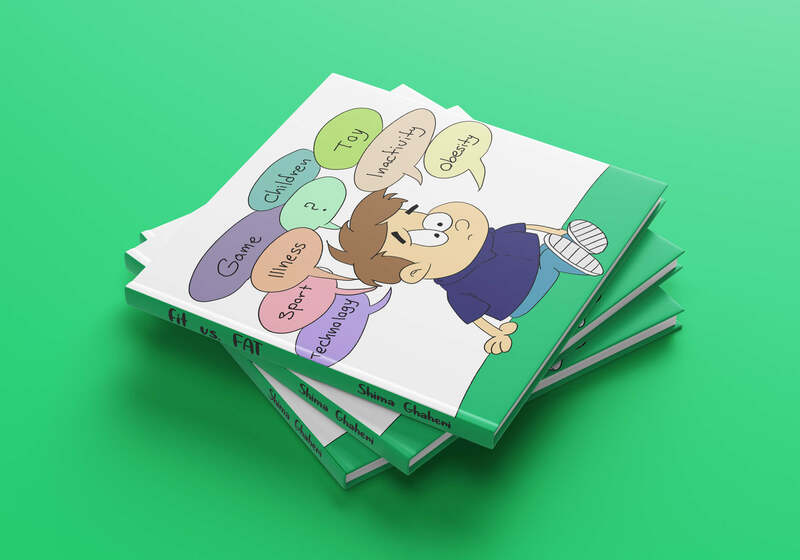 This Wordless Book is designed to help children and their parents have a better understanding of obesity’s causes, problems, and side effects. Keeping extra weight off could help them to gain health benefits over a lifetime. 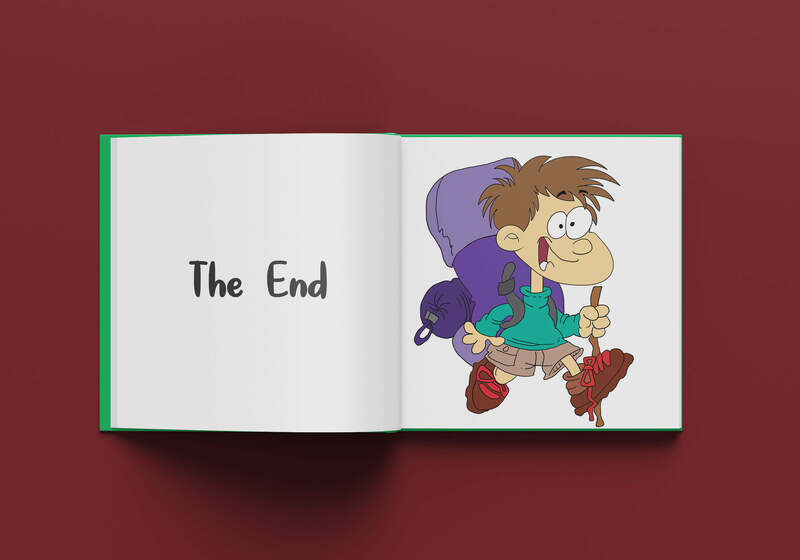 Wordless Picture books are told entirely through their illustrations, without words. 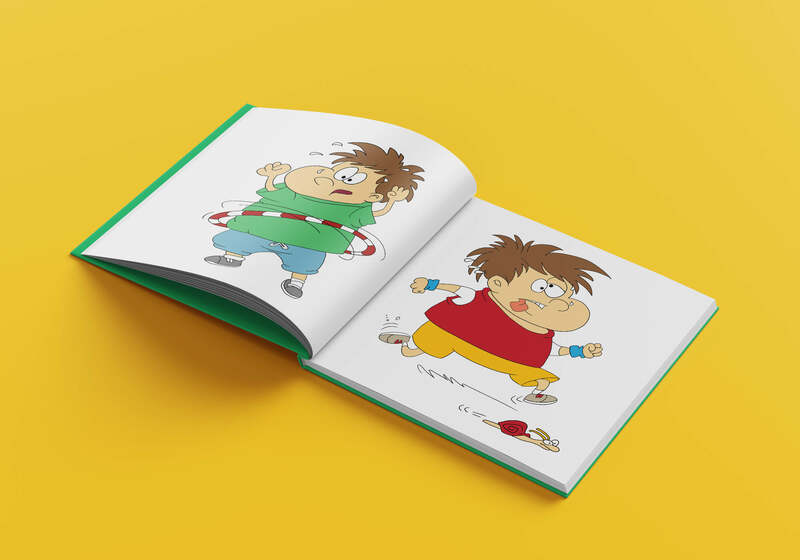 Sharing wordless books at home or at schools give children the chance of developing their literacy skills: Listening, Speaking, Storytelling, Vocabulary, Comprehension, Story Structure, … the list goes on and on!